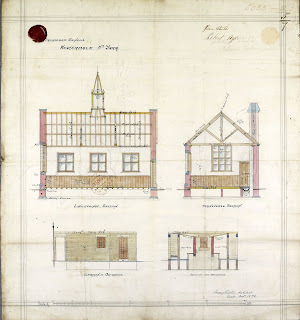 Nigel Wilson has supplied a history of the Village Hall building, including interesting plans of the original building as proposed in 1870. 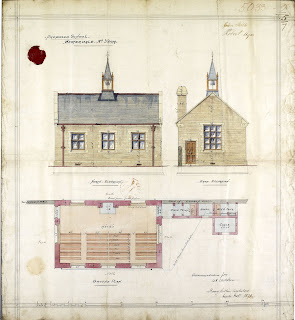 The plans were sourced from the North Yorkshire County Records Office Northallerton. The Architect was Mr Harry Pattin of Leeds. Thank you to everyone who attended the Star Party last Friday at Westedale Village Hall. Astronomer Mark Dawson and other members of Whitby Astronomical Society were kind enough to bring their telescopes and around 35 - 40 people had the opportunity to look at the Night Sky. Westerdale is a fantastic place for astronomers due to the lack of light pollution. Look out for another Star Party in August /September.